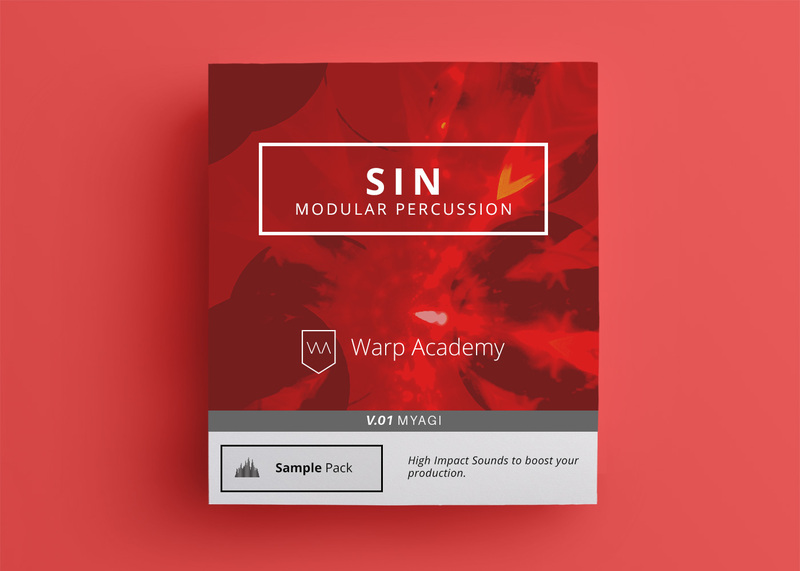 How about composing the next EDM hit single of yours alongside exploring your new musical toy? 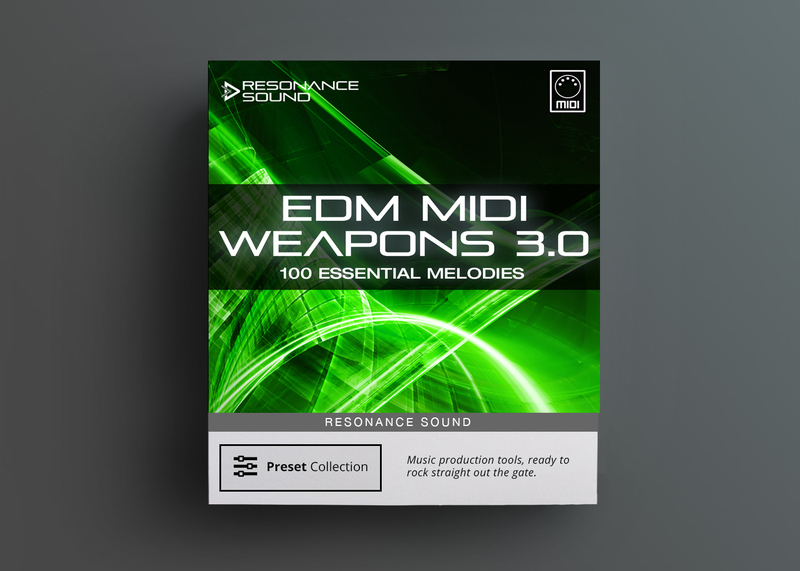 Resonance Sound got ready just in time to provide you with the successor of the highly demanded MIDI Weapons series: EDM MIDI Weapons 2.0! All MIDI files are compatible with all major DAWs. 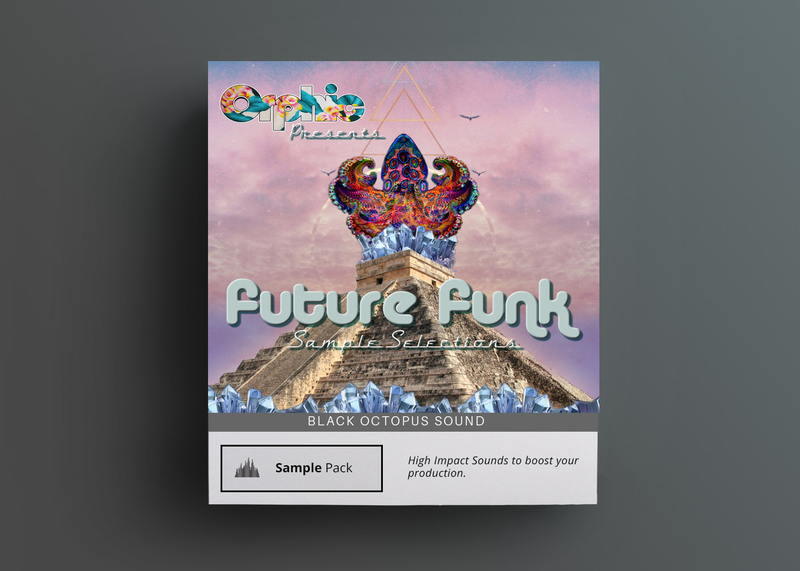 Fire up your favourite synths and drop the midi files into your DAW for instant inspiration.